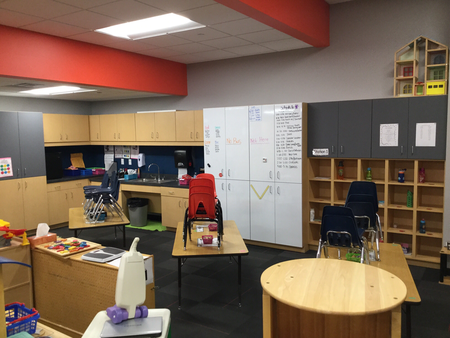 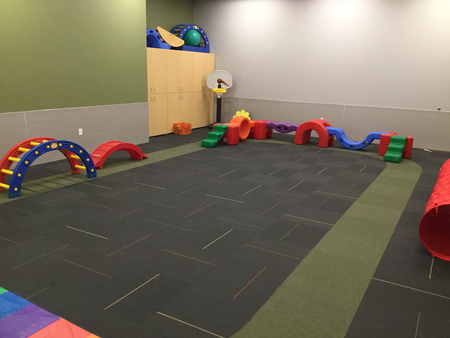 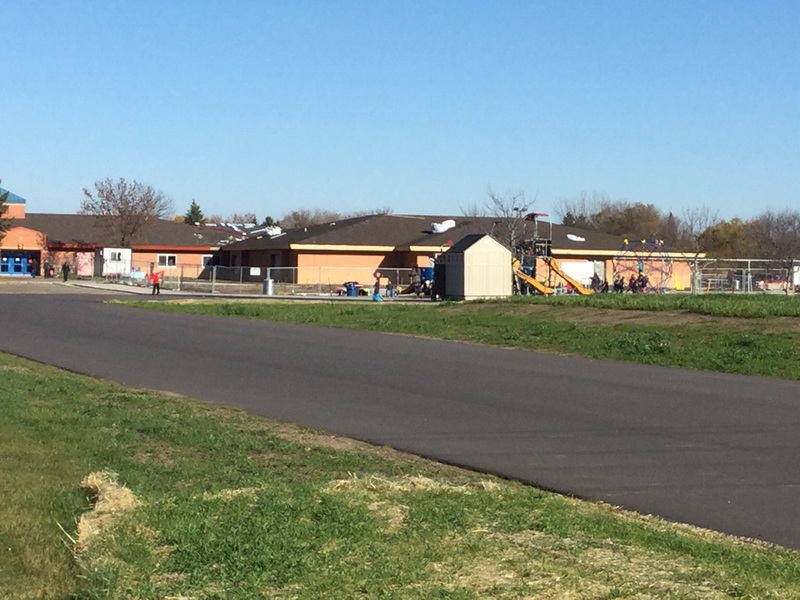 After months of construction, our preschool & fourth grade teams have successfully transitioned over to their new spaces at the elementary school. 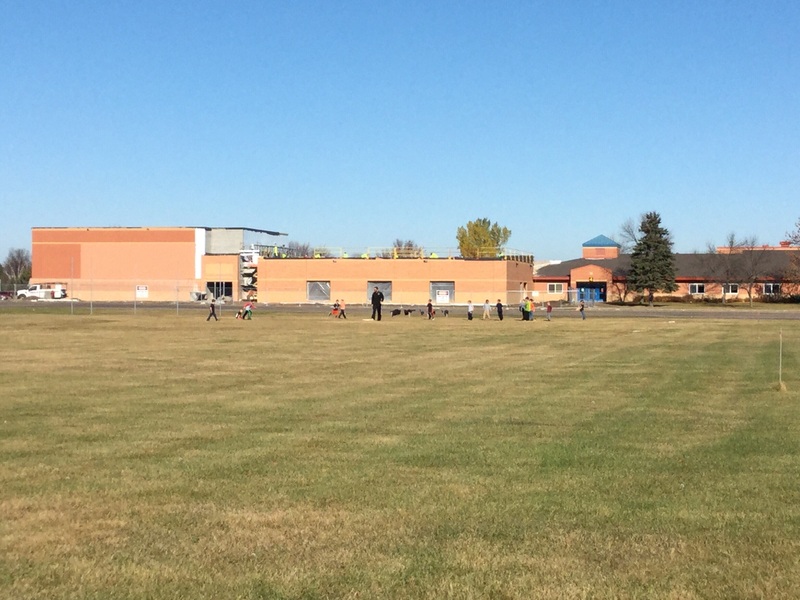 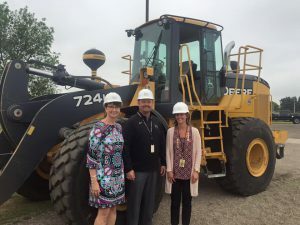 Both staff and students are enjoying the spaces and all that the new facilities offer, including handicap accessibility, increased security, and shared resources. 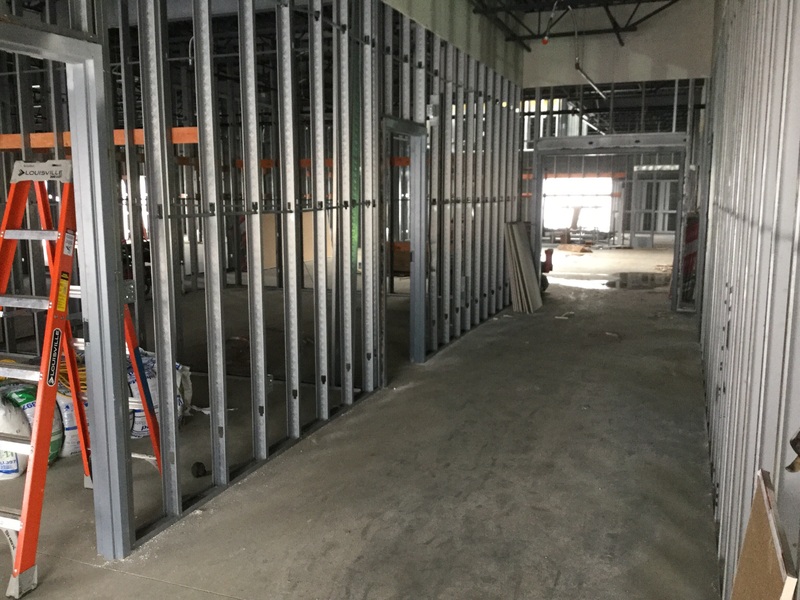 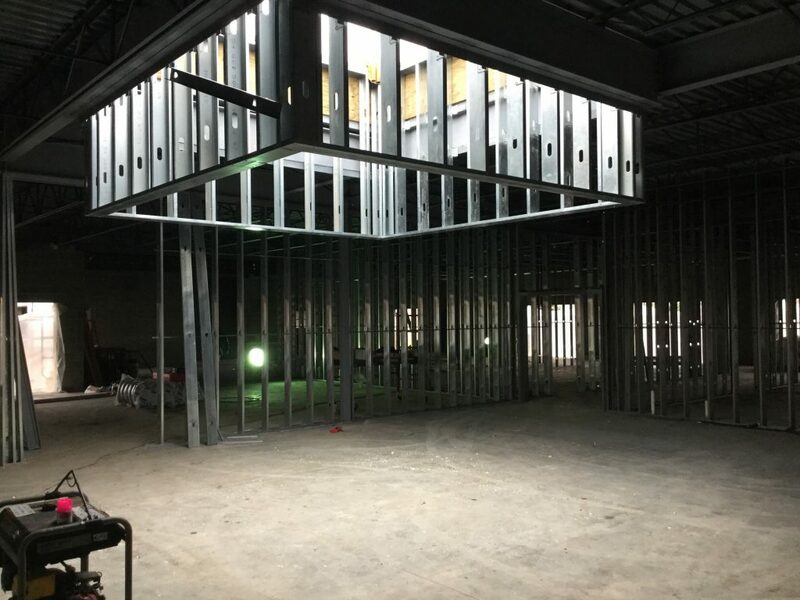 Click on the photos to view construction progress at HOTL. 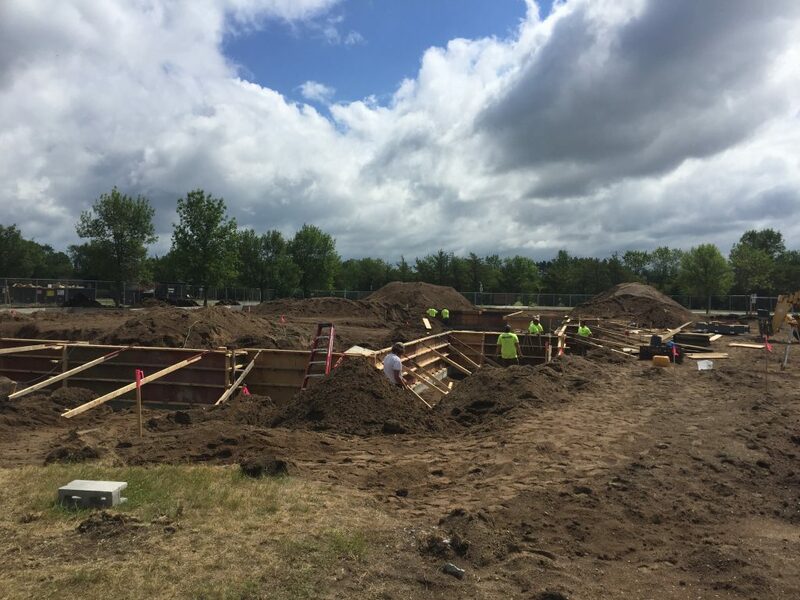 Footings for the additional gymasium being set up. 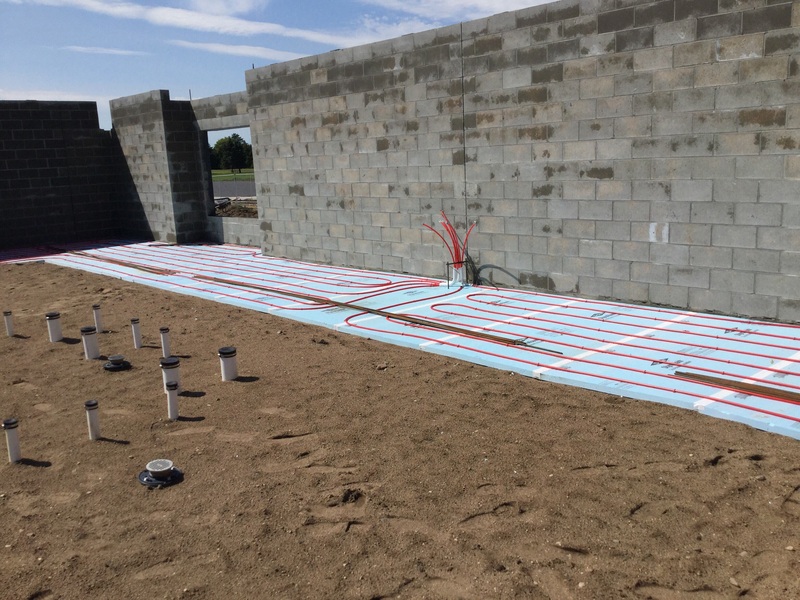 Floor heat goes in along the exterior walls of the classrooms. 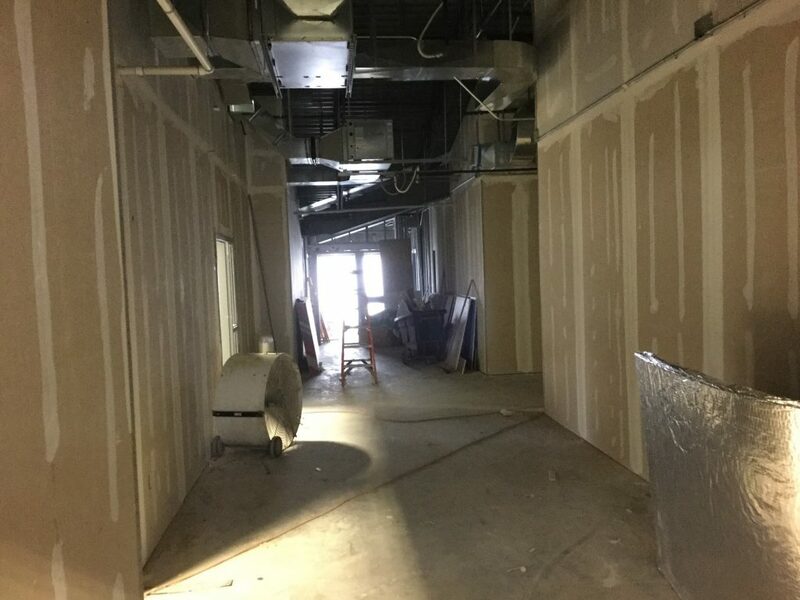 Common Area in 4th Grade Addition - this area is modeled after the "Houses" in the Middle School to help our 4th graders prepare for their transition. 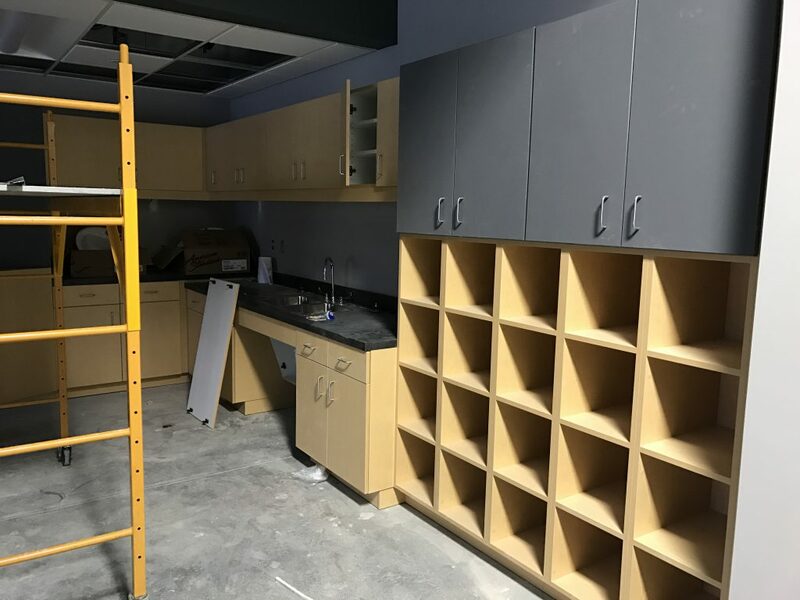 Storage and cabinetry installed in Kids Adventure rooms. 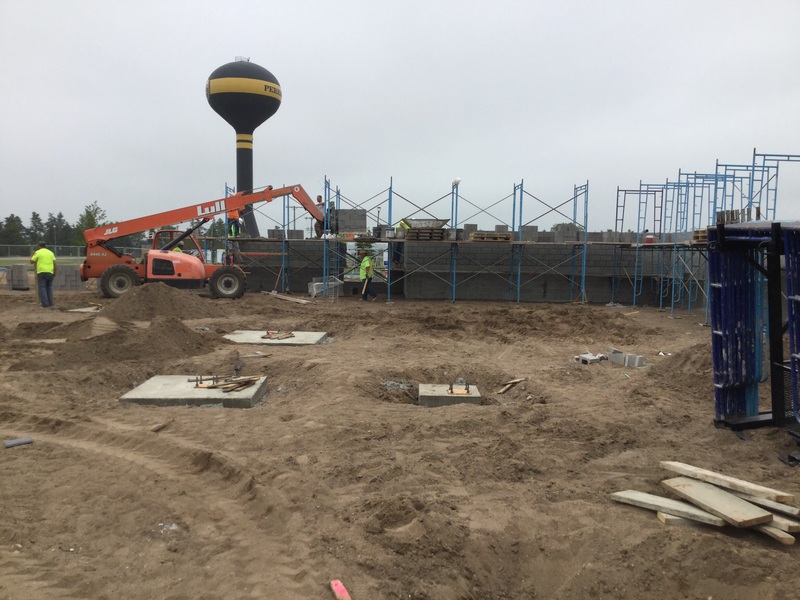 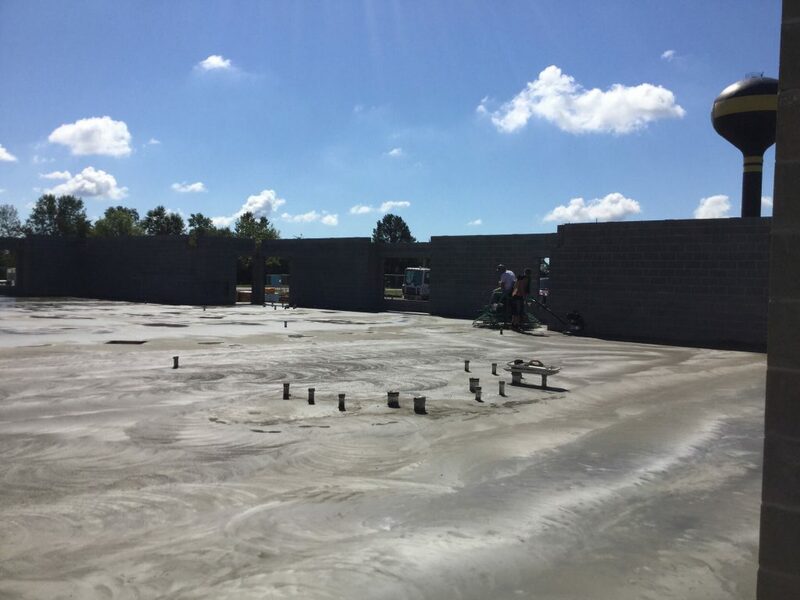 Concrete is poured in preschool addition. 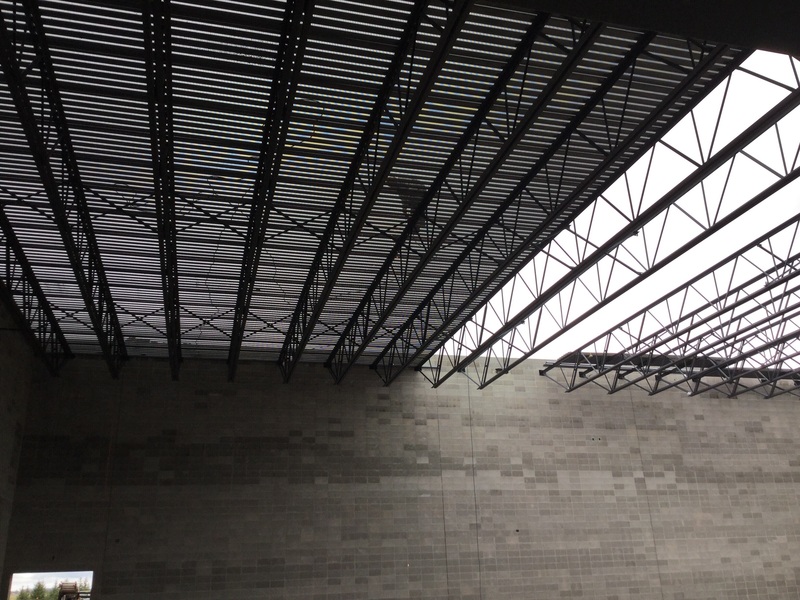 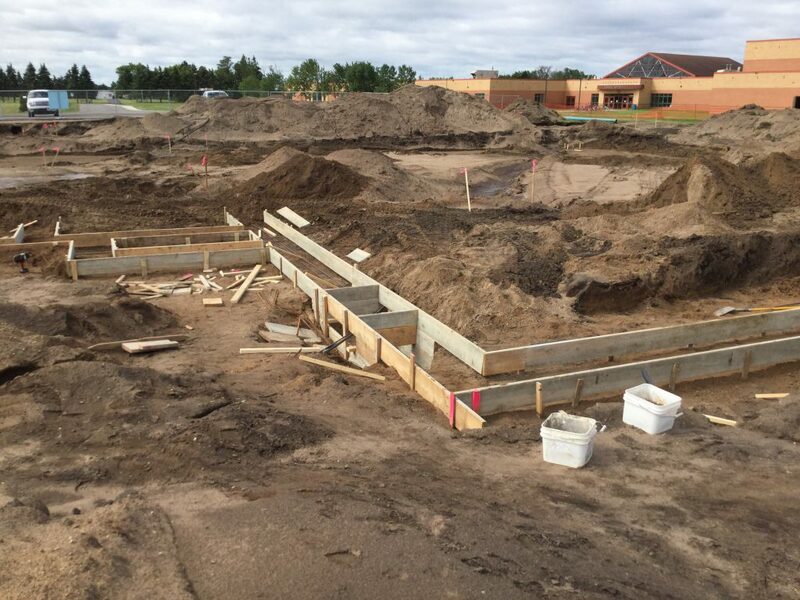 A look from Coney Street at the 4th grade wing and gymnasium addition. 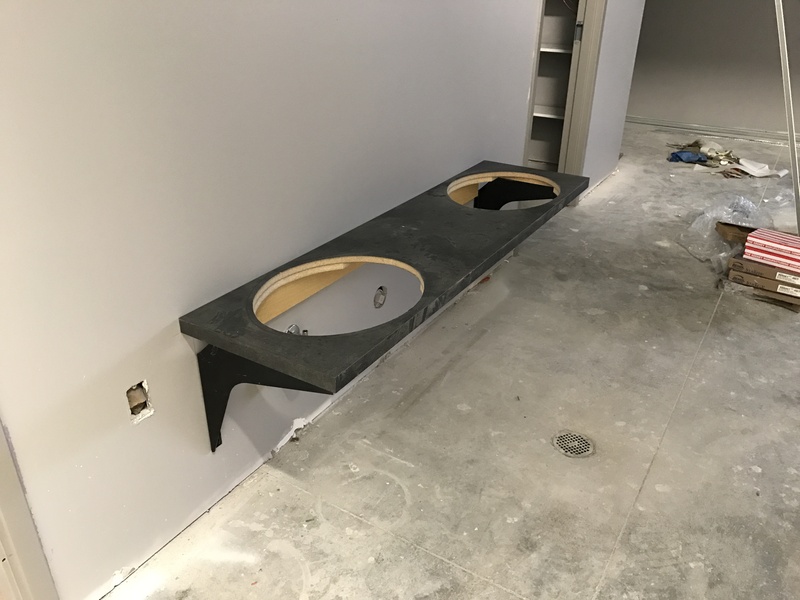 Sinks are lowered in preschool rooms so students can reach. 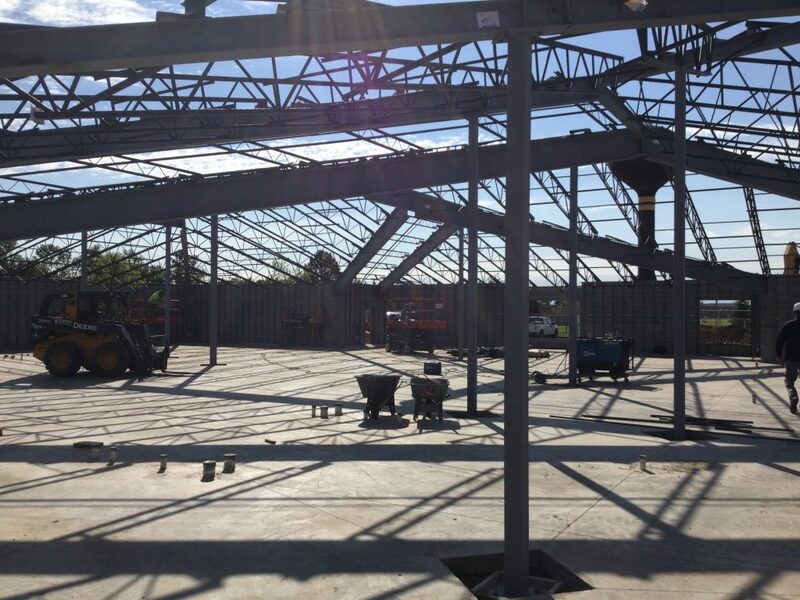 Roof and beams installed in gym addition. 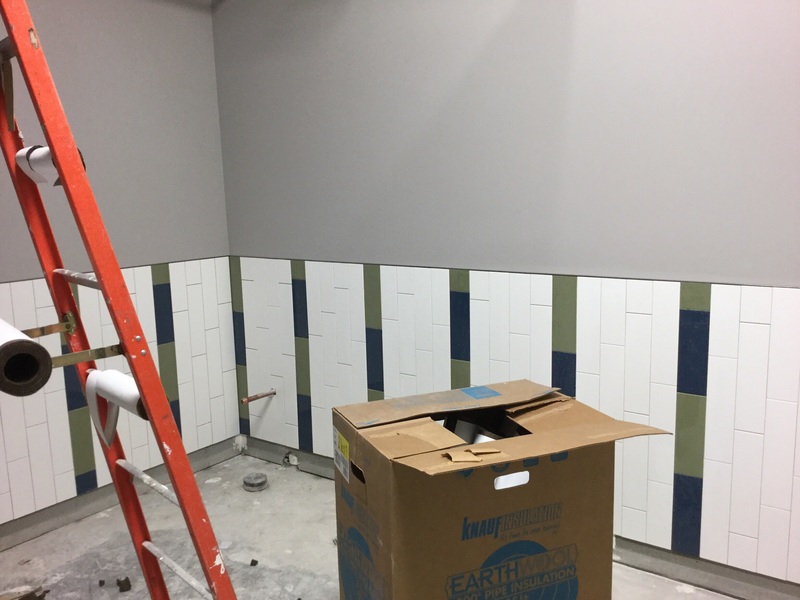 Tile completed in the bathrooms. 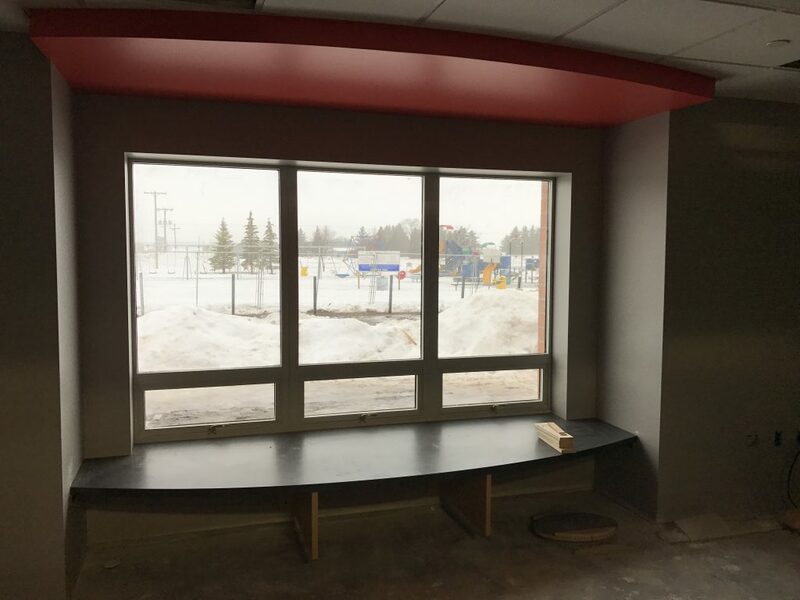 Window seats installed in preschool classrooms - perfect way to let in natural daylight and a spot for students to read. 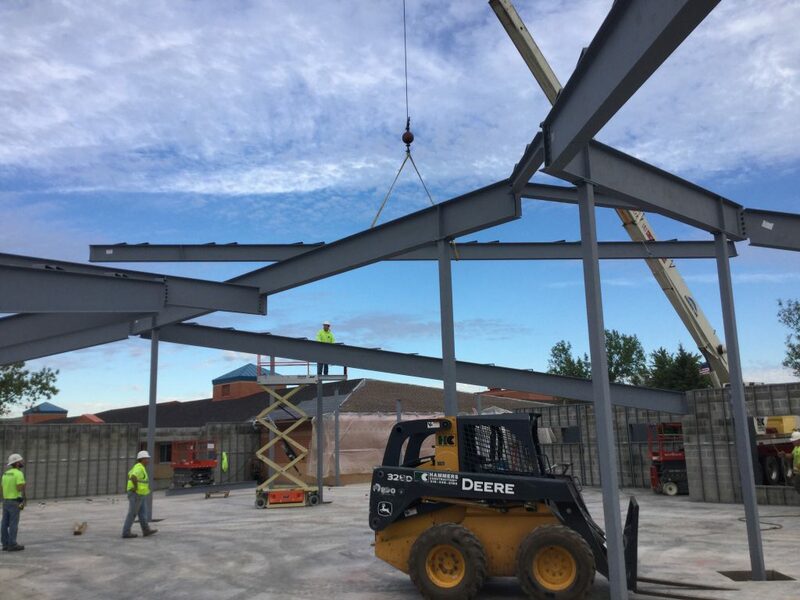 Beams start being raised in preschool addition. 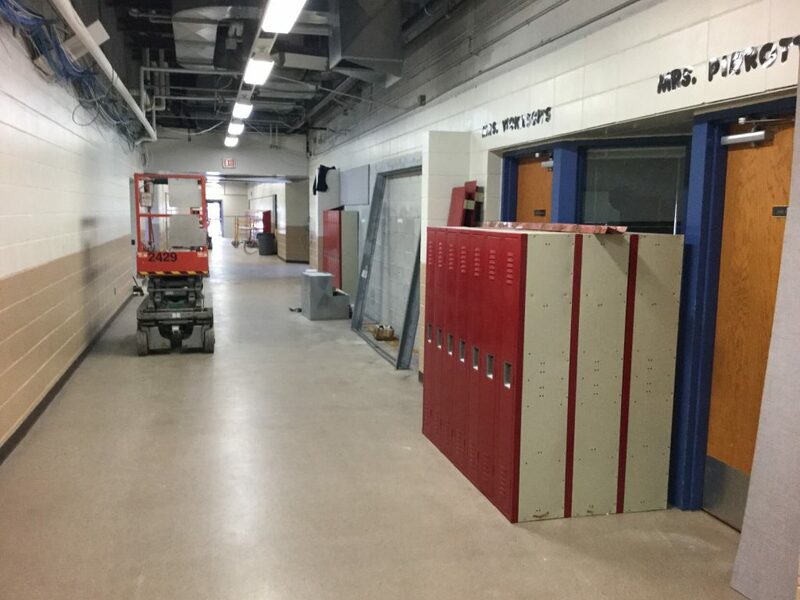 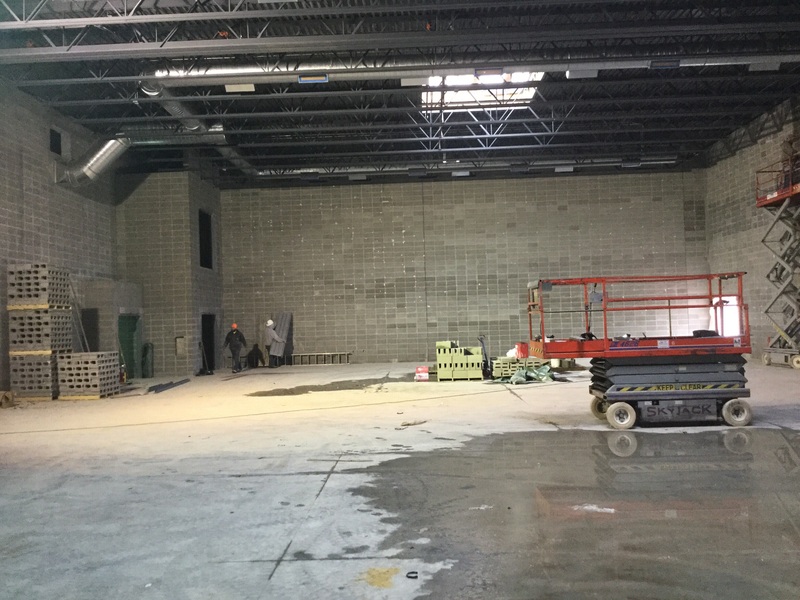 Progress in the additional gymasium. 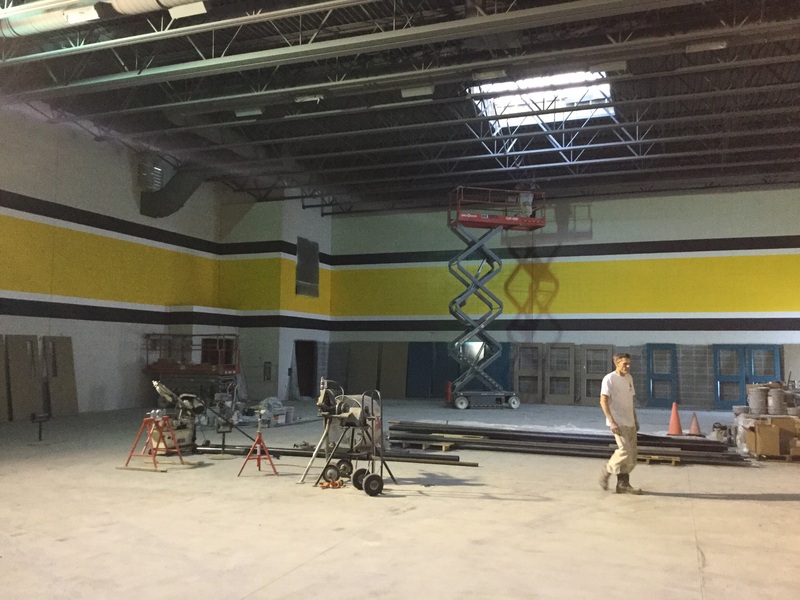 Painting progress in HOTL Gym addition. 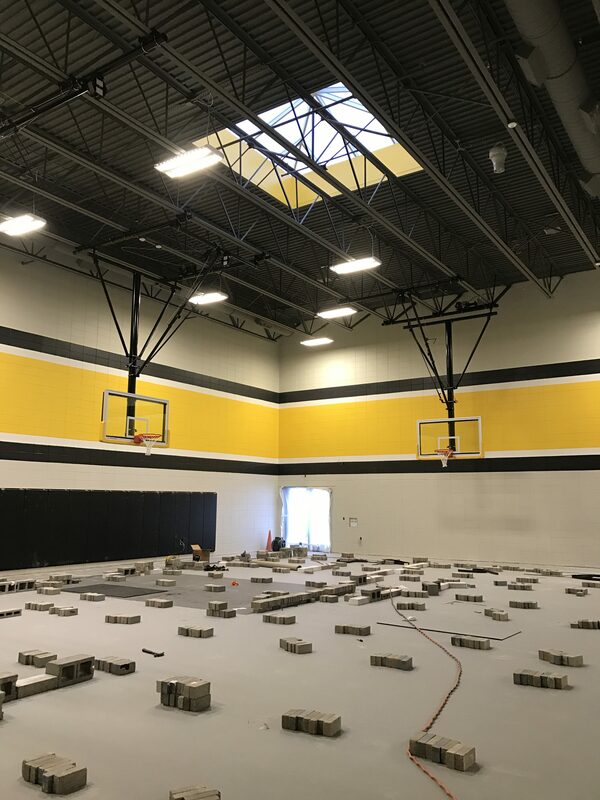 HOTL gym floor is being installed. 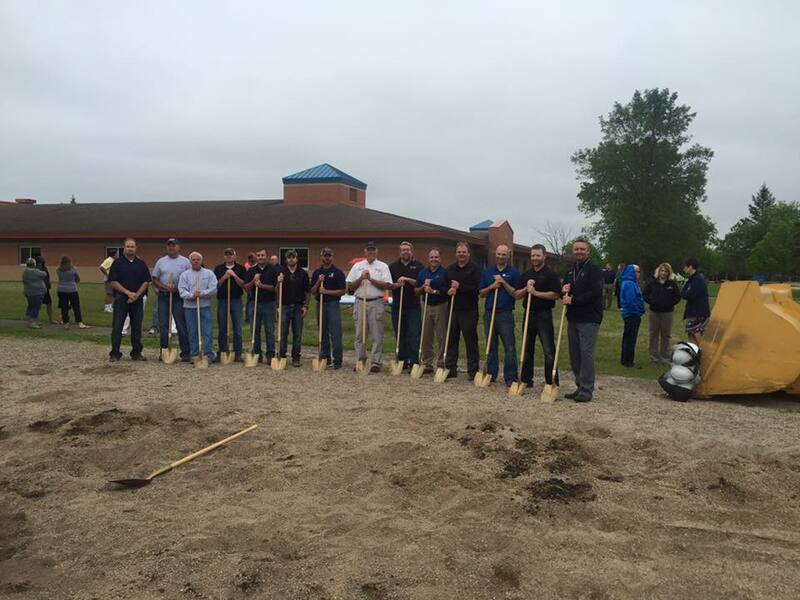 On Tuesday, June 14, we hosted the groundbreaking ceremony for the planned additions. 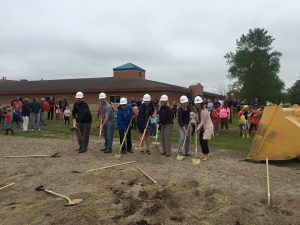 Our district leaders, teachers, students, project teams, and city officials were on hand for the historic groundbreaking. 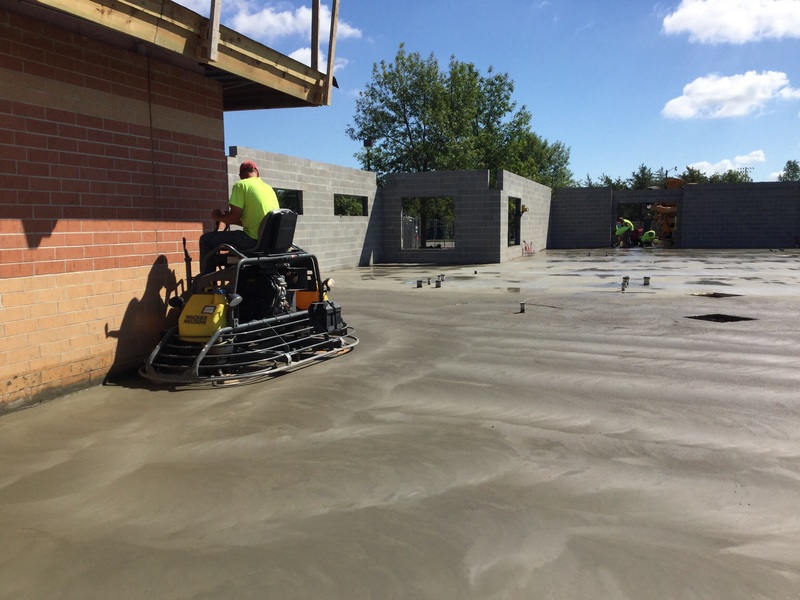 This was the first of many projects to be started after the passage of the referendum in November 2015. 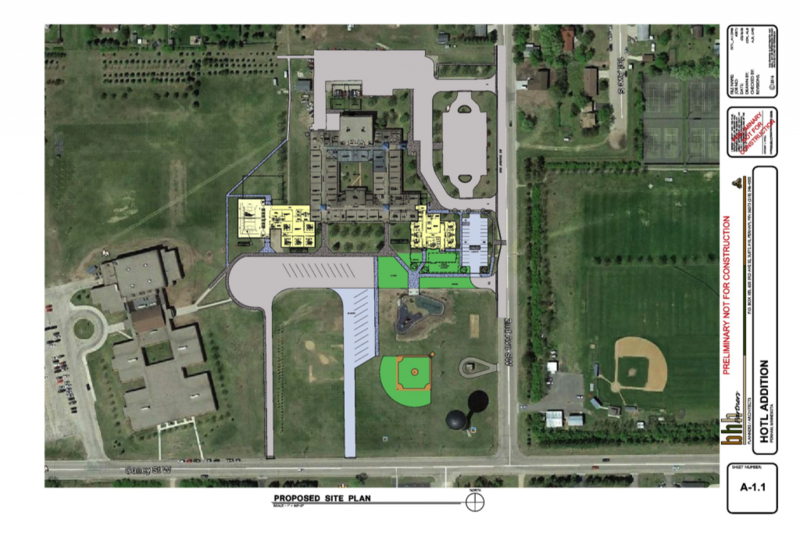 In the images, you can see the various groups taking their turn breaking ground of the proposed classroom additions. 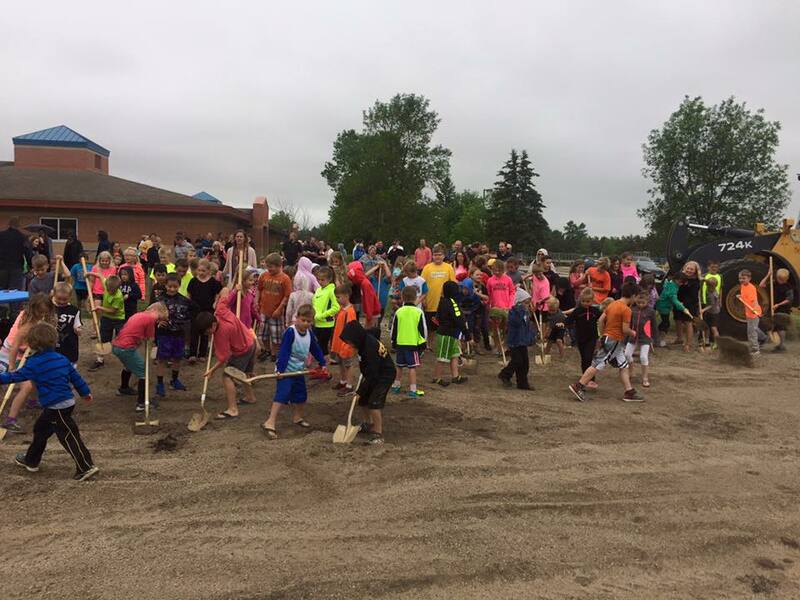 The slight rain of the June day didn’t dampen the spirits of the students that were excited to do their part in helping the construction crew move dirt around. 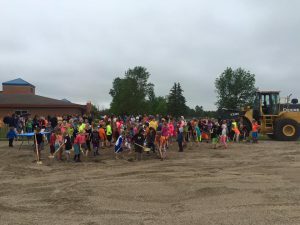 Hammers Construction Crew was on hand as well. 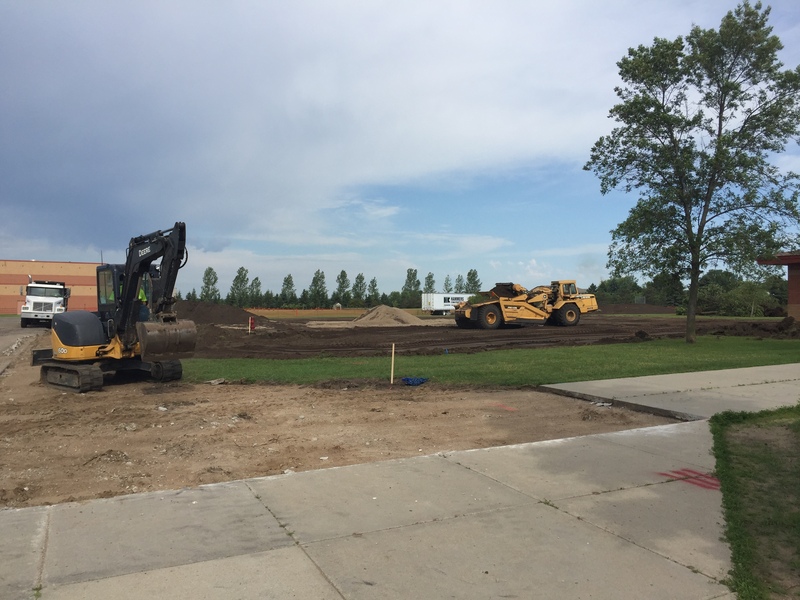 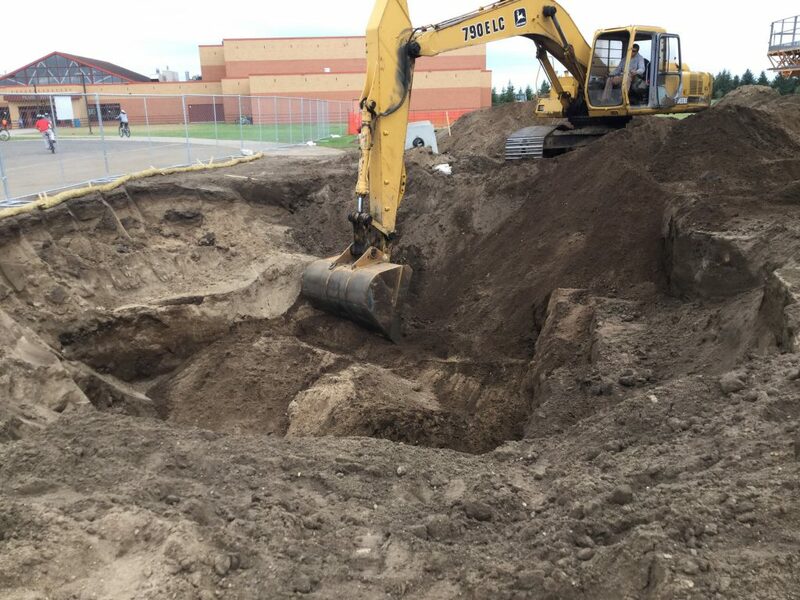 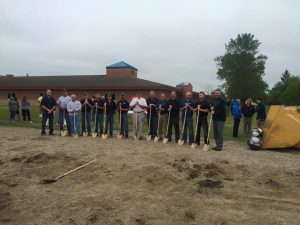 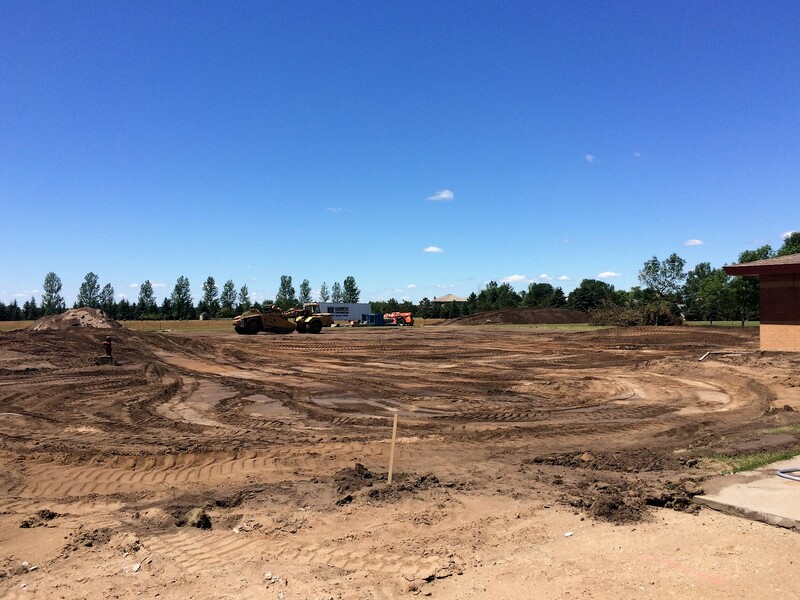 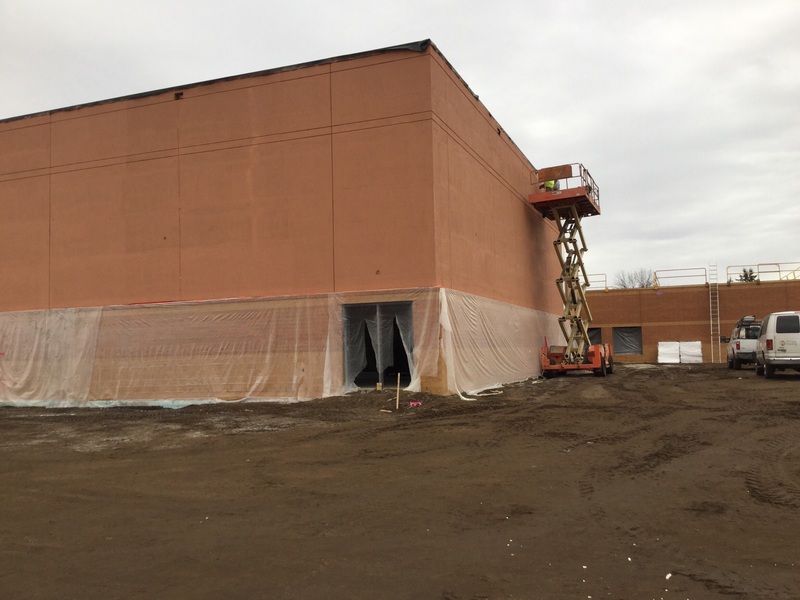 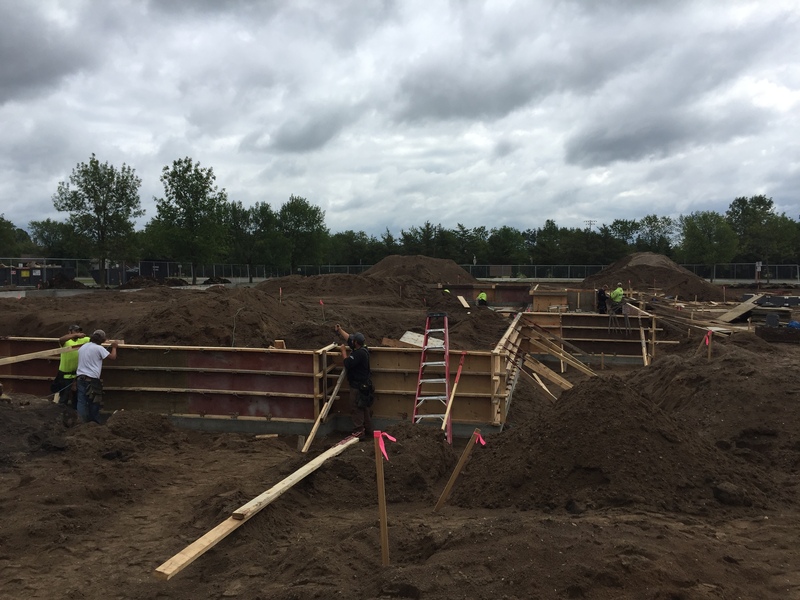 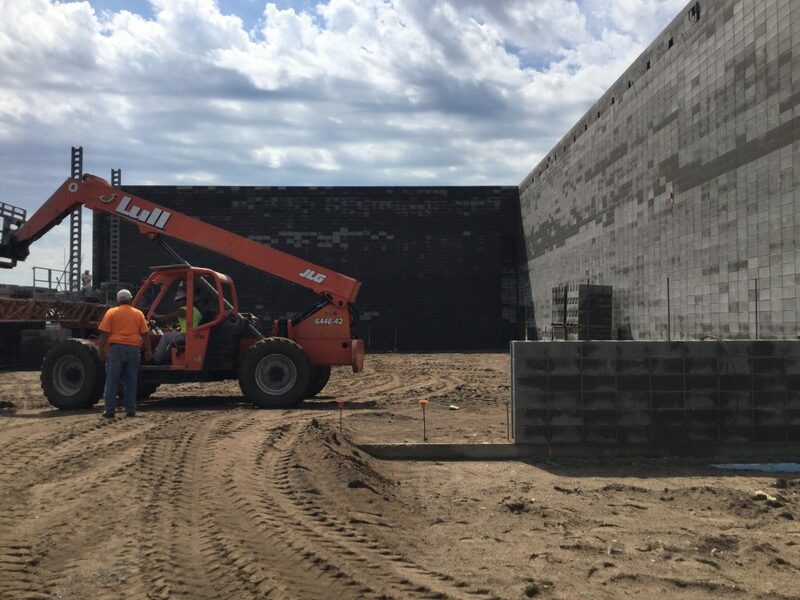 The local business was awarded the construction bid, and other local businesses were able to get in on the action as well; including: JC Electric, Esser Plumbing and heating, Compass Consultants, and Ottertail Aggregate. 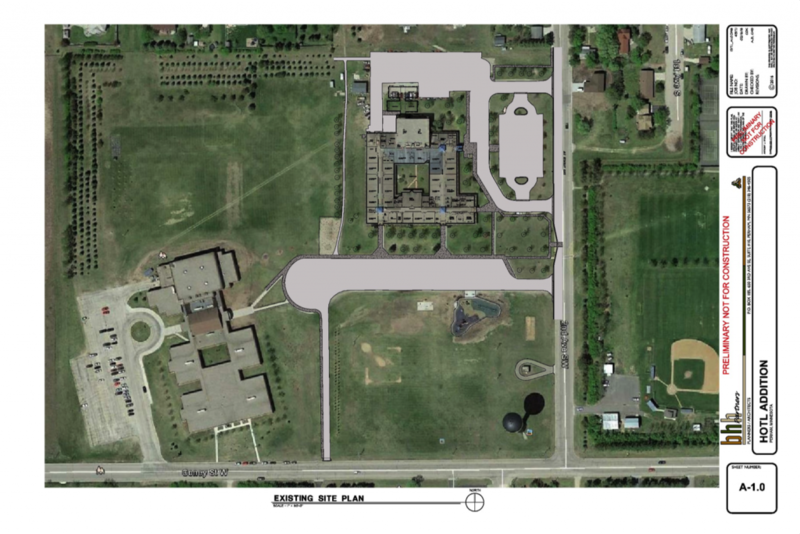 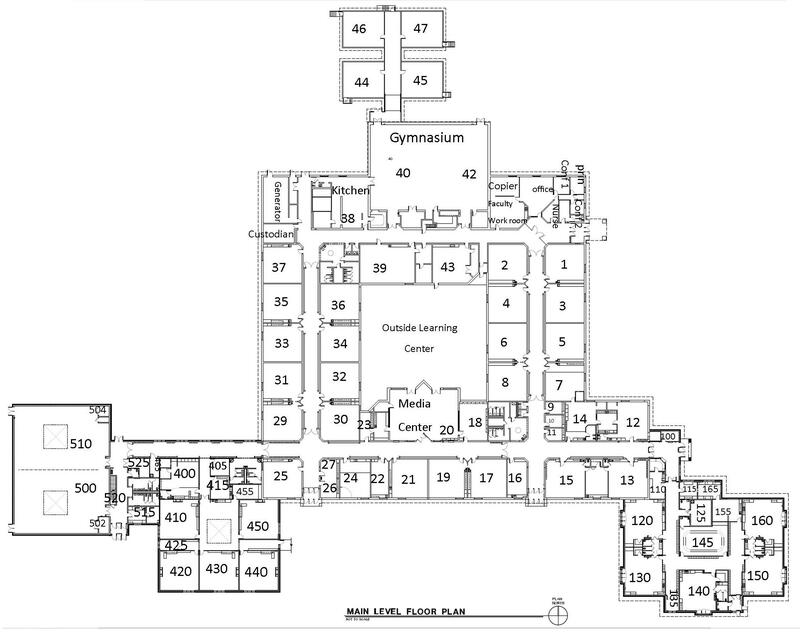 The $6,572,510 construction Project is expected to wrap up in Spring 2016 sometime.